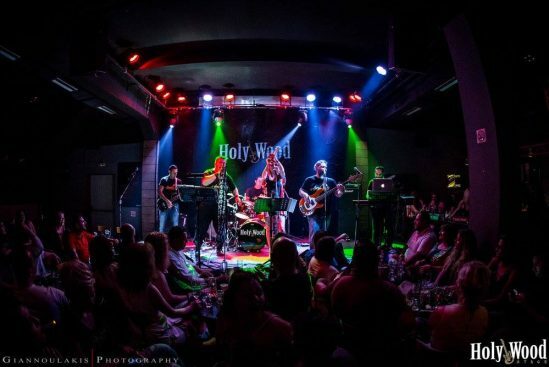 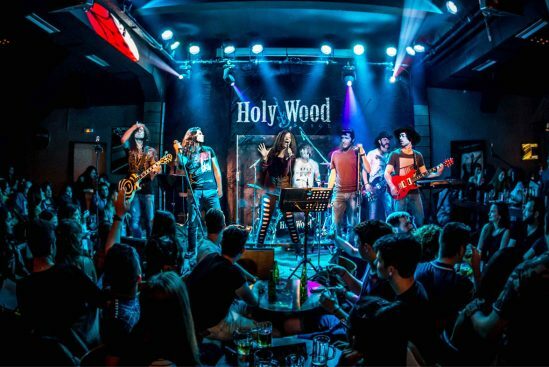 HolyWood Stage on fire…! 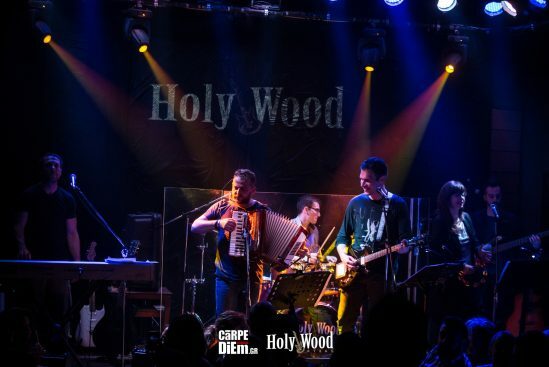 vol.6 @ Δροσουλίτες BAND! 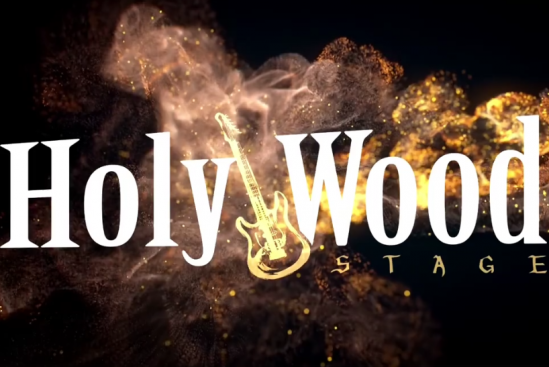 HolyWood Stage on fire…! 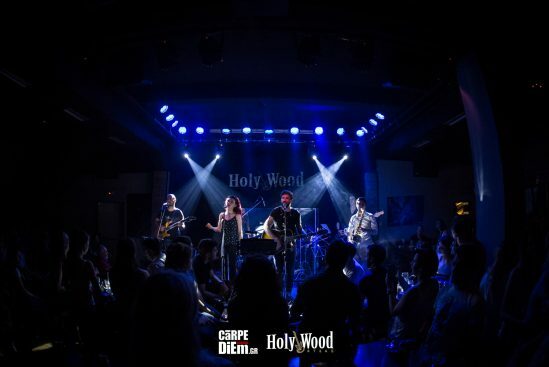 vol.5 @ Stelios & the Strangers from London!